As museums go, this one’s a breath of fresh air. Children under 5 are FREE when accompanied by a paying adult. Members are always FREE! We’re located just west of Big Ole. Map & directions. Stroll the pathways of our Legacy Gardens and find yourself surrounded by beautiful landscaping, water-features and flower beds. Open daily and free to the public. 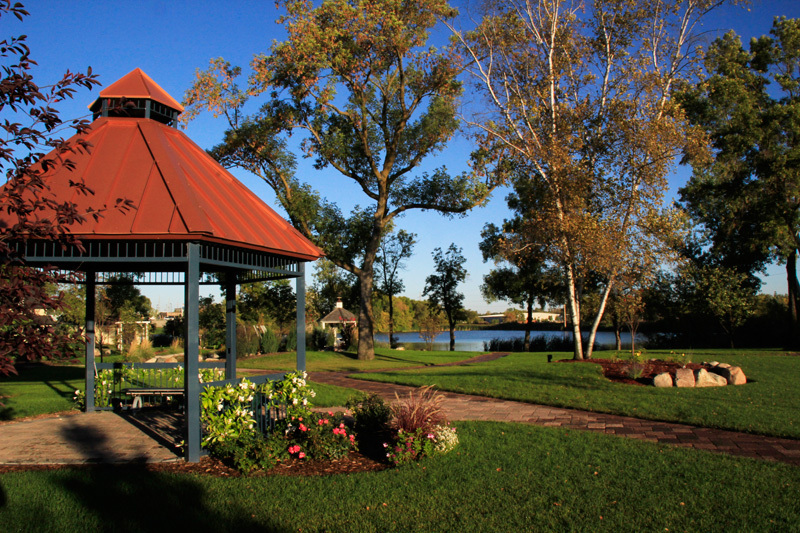 The Legacy Gardens are available for event rental. A photography permit is required if you wish to take professional photos in the Gardens. Contact us for more information. 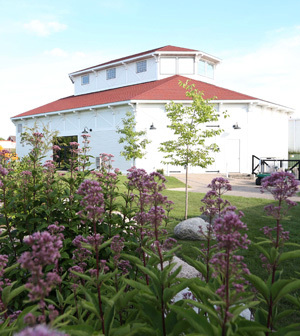 For a complete calendar of events see our museum calendar page here. 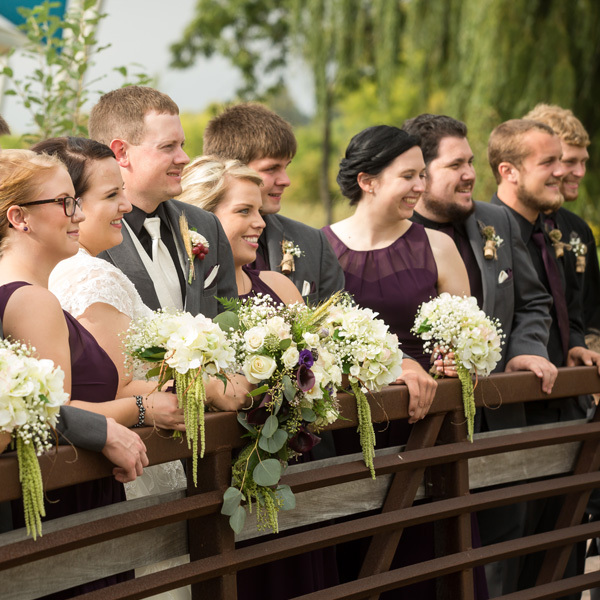 The Legacy of the Lakes Museum & Gardens offers a beautiful setting for wedding ceremonies and receptions, business events, retirement parties, memorial services, and more. Available rental packages. 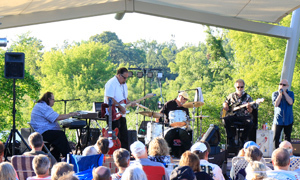 Each June they would arrive via the Great Northern and Minneapolis, St. Paul and Sault Ste. Marie Railroads, bringing trunks filled with silks and linens, formal dinner wear and European hats. 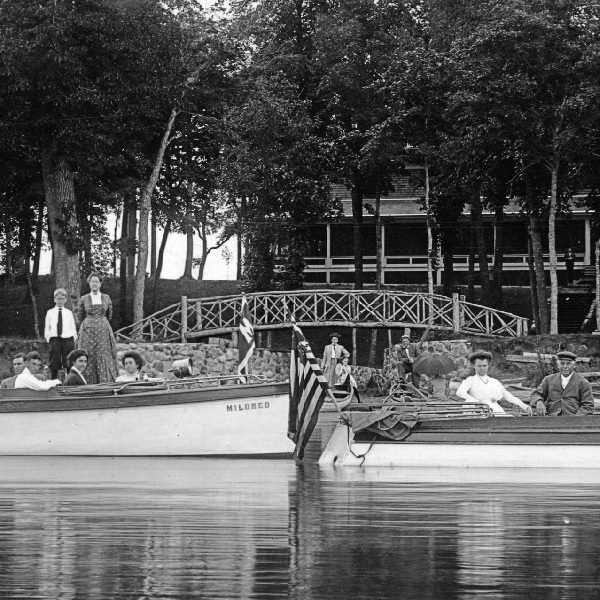 See how these affluent early visitors summered in grandeur. Since the Museum's inception, wooden boats have held center stage. 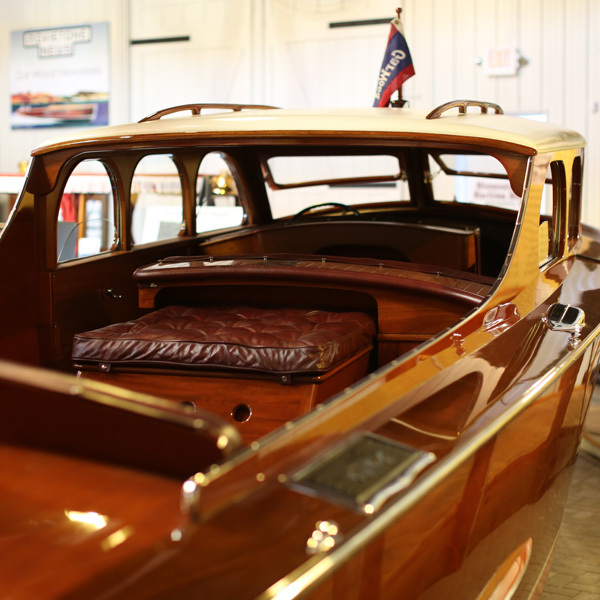 Few museums offer as wide a range of rare boats including Chris-Craft, Gar Wood, Century and Hackercraft, as well as the ultimate collection of made-in-Minnesota craft. 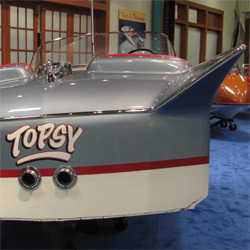 Fiberglass revolutionized the boating industry—making boats more affordable while enabling radical new designs. See some of the coolest in our “Fiberglassics” exhibit today. 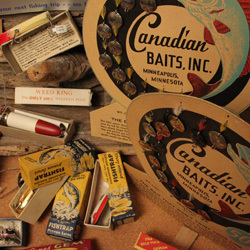 See how fishing technology has evolved since our area first became famous for great fishing in the late 1800s. Check out some amazing catches and learn about the legendary guides that made them possible. In 1890, 20 men from Missouri and 15 from Minneapolis formed a club overlooking the waters of Lake Miltona. 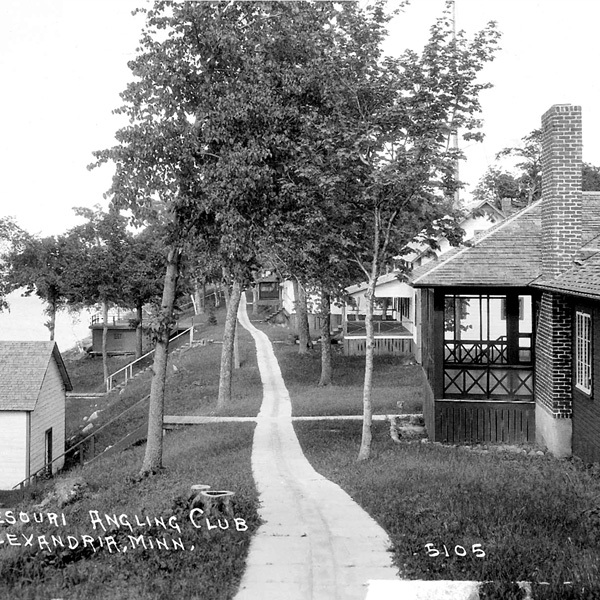 Experience life on the lake back in the day with our re-creation of a Minnesouri Club front porch. 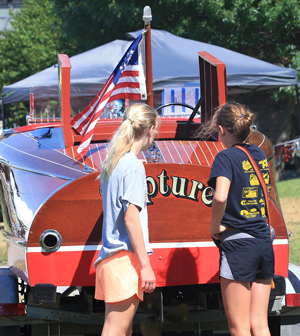 Minnesota's been home to skilled watercraft builders since Native Americans first fashioned birch bark canoes hundreds of years ago. 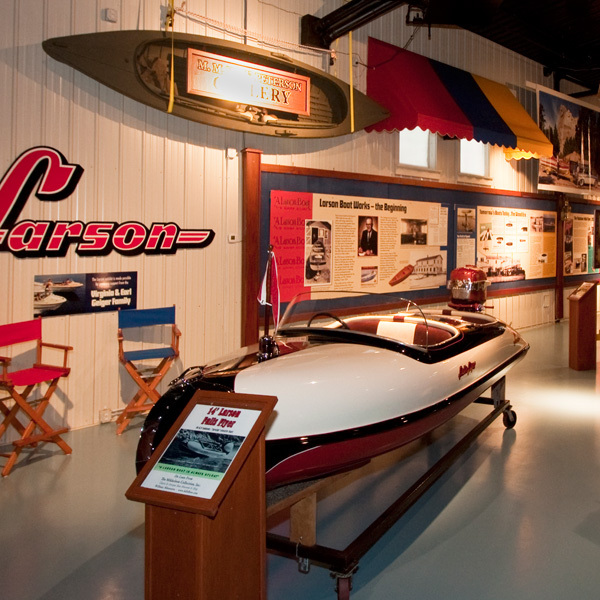 The museum boasts the most complete collection of Minnesota-made boats from Larson to our own Alexandria Boat Works. 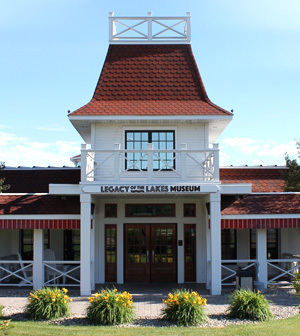 It’s easy to be part of the Legacy of the Lakes Museum. 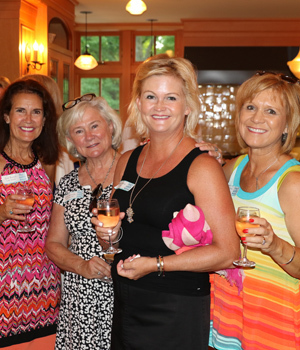 Learn about individual memberships, business memberships and how you might add to our collection. Volunteers are an invaluable part of the Museum. 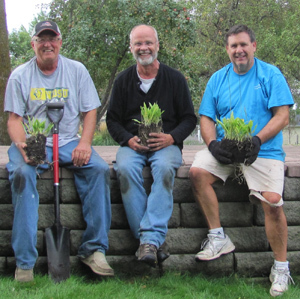 Make a difference by becoming a docent, helping with events, maintaining the Legacy Gardens, promoting the Museum, constructing displays and more. Contact us if you would like to help out.